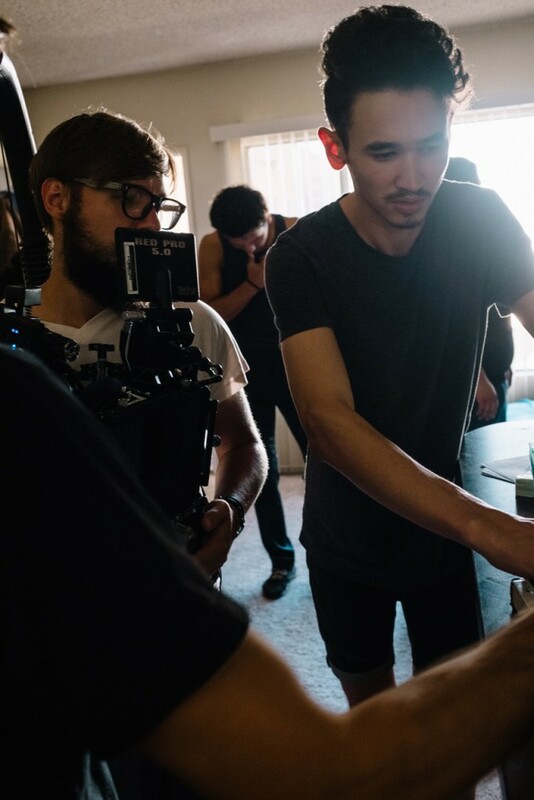 At just 22 years old, New York Film Academy BFA Filmmaking student Medet Shayakhmetov has taken giant steps toward achieving his professional goals. His numerous filmmaking credits include directing music videos for the top Russian rap artist duo Basta/Guf and a commercial for a Swiss social network — Swiss Social, which he wrote, directed and shot. 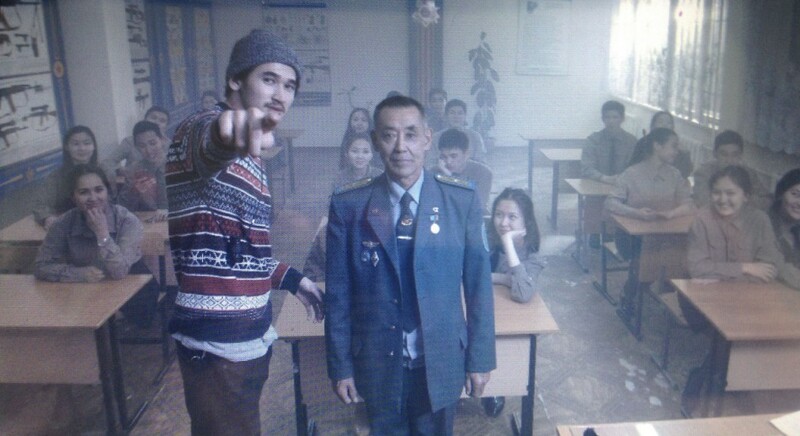 Last spring he directed a comedy TV-show “Q-eлi,” about life in different parts of Kazakhstan, for the Kazakhstan TV’s “Channel Seven.” But his journey into the film industry wasn’t always smooth sailing. “It is very important to follow your heart, believe in yourself and believe that everything is possible,” says Medet. From a very young age he loved arts and wanted to pursue a career in design. But in high school his friend asked him to help make a video for a friend’s 16th birthday. Once Medet held a camera in his hands, he knew right away that filmmaking was going to be one of his life’s passions. He made a serious effort to choose the right film school while building a strong video-portfolio. His dream was to study filmmaking, particularly in the United States. And when—thanks to his talent, hard work and perseverance—Medet won a scholarship from the non-commercial organization “Saby Charitable Foundation,” he immediately chose the New York Film Academy. 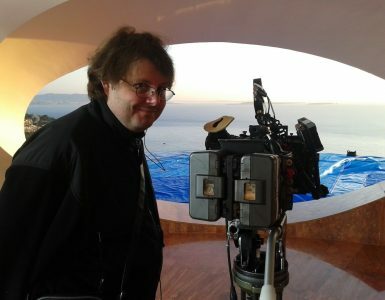 “Q-eлi” is Medet Shayakhmetov’s first big professional project for television. The practical on-set experience gained at New York Film Academy helped him to accept the offer to direct this project without any doubts. He already knew what the responsibilities of each crew position were and felt confident to plan and manage a full size cast and crew with more than 50 extras. “The knowledge I received from the Acting for Filmmakers course was very useful,” recalls Medet. “NYFA instructor Salvatore Interlandi taught us how to hold casting sessions and how to get the best performance from an actor on set. Medet is currently working on his thesis film and two new music videos. One is for the indie-pop band POMPEYA (post-production) and the second one is for the Chicago-based DJs FLOSSTRADAMUS (pre-production). After graduating from the New York Film Academy, Medet Shayakhmetov is planning to go back to his home country. 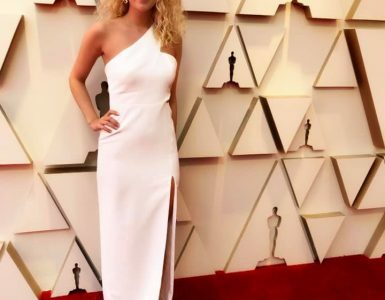 He believes the film industry in Kazakhstan has a bright future and he hopes his contribution of the knowledge he gained at NYFA will help the industry to gain recognition on a global level.